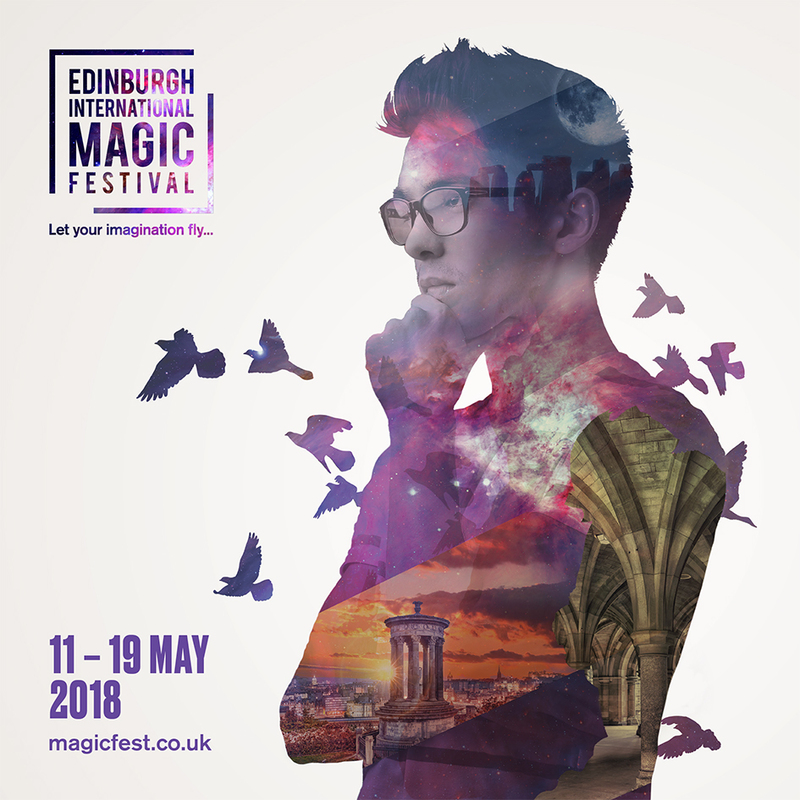 Edinburgh International Magic Festival is looking for an Administrator to join our small team for four days a week, on a freelance basis until the end of January 2020. Deadline for applications is 12th April 2019, 5pm. To assist the team in delivering the 2019 Edinburgh International Magic Festival and to manage surrounding activities and events, as well as future projects in development, and to support internal office administration. We’re looking for a highly organised, pro-active individual with a passion for the creative industries who enjoys meeting new people and feels satisfaction from getting things done. IT skills especially a good knowledge of excel and word. Employment will be on a part-time freelance basis from May 2019 until the end of January 2020. We are based at 101 Rose Street South Lane, Edinburgh, EH1 3JG. Our offices are on the third floor and unfortunately, we have no lift so please alert us if this would cause you any problems. Normal hours of work are 28 hours per week, however full time involvement during the festival is essential. The position may occasionally require additional hours, including work at events. We offer 17 holidays for this role plus bank holidays, as well as time off in lieu for work outside office hours. This contract will be subject to a probationary period of two month during which time either party may terminate the employment on 2 weeks’ notice. 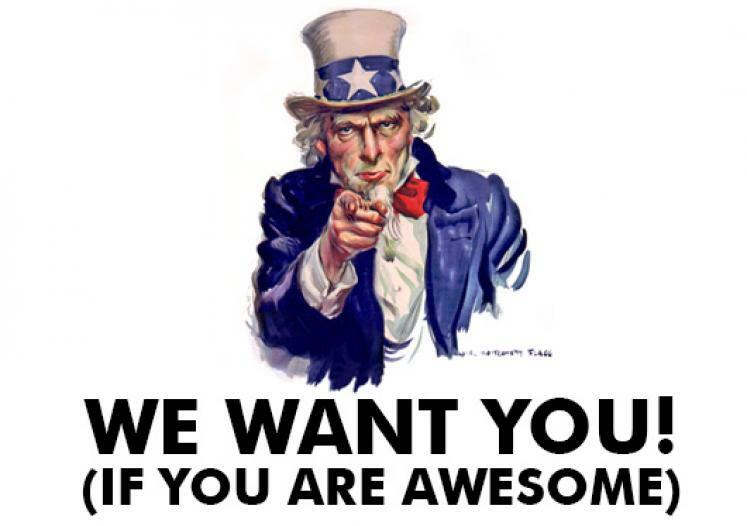 If you would like to apply for the post, please complete the Festival Administrator application form and email it to info@magicfest.co.uk putting ‘Festival Administrator’ in the subject. The deadline for applications is Friday 12 April 2019 at 5pm; applications received after the closing date will not be considered. Shortlisted candidates will be invited for an interview which will take place in Edinburgh on Thursday 18 April 2019. Please keep this date free if you can, as it is the only date on which we shall be interviewing. Information provided by you as part of your application will be used in the recruitment process. Once this process is completed the data relating to unsuccessful applicants will be stored for 6 months and then destroyed. If you are the successful candidate, your application form will be retained and form the basis of your personnel record. Personal data will be managed in compliance with GDPR.